First time on the market! Surround yourself with the beauty of Oregon in this gated community. 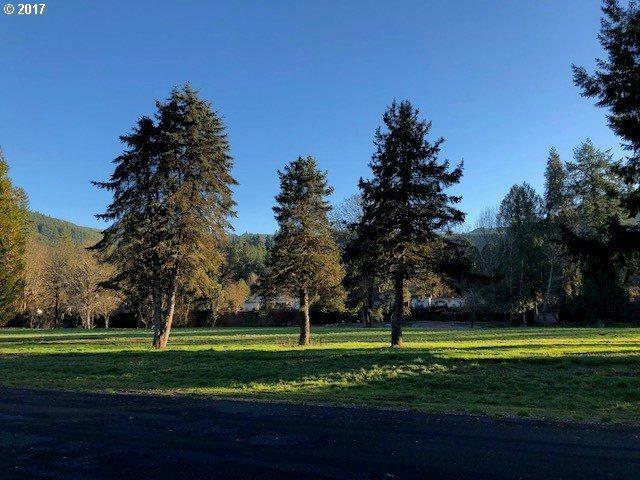 Situated between the McKenzie River and Haagan Creek, this new subdivision boasts level lots, each a minimum two acres, with mature trees and breathtaking views of the Cascade Range. Choose the perfect site to build your dream home, only 25 minutes from Eugene/Springfield!